Catriona Gray is Miss Universe Philippines 2018! Fil-Aussie beauty Catriona beat up 39 other beauties and succeeded last year's winner Rachel Peters. 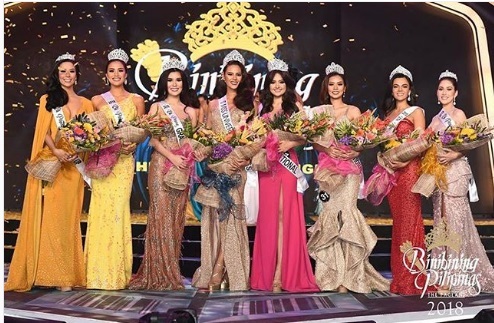 The Binibining Pilipinas 2018 winners were announced at the pageant's coronation night on March 18, 2018, Sunday, at the Smart Araneta Coliseum.